Etshirt is one of the leaders in custom Screen Printing T-shirts, DTG Printing, Sublimation & Embroidery in Montreal Since 2004. We Started Printing & Decorating T-shirts & Garments, 35 years ago and we are still going ! 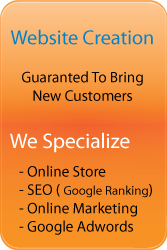 We use the old fashioned ways of silk screen printing t-shirts & garments. Every t-shirt is hand printed one-by-one guaranteeing a perfect print every time and a fast turnaround for screen printing t-shirt in Montreal. 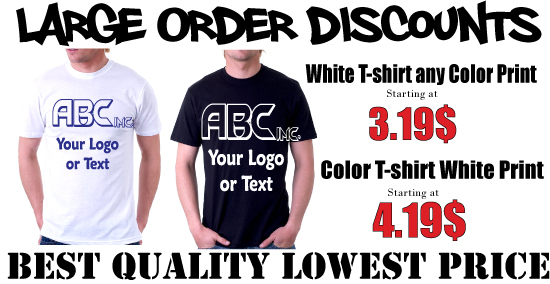 We also offer Direct to Garment printing for custom t-shirt and any other custom items we can print with our Direct to Garment Printer. For any hats, beanie or jackets we offer customized embroidery from 1 to 15 colors. All our services or done in our screen printing facilities. Perfect for orders from 24 to 25 000 T-shirts. No orders are too big or to small for us. We use different silk screen printing press to perfectly customize any T-shirt, Polo, Sweater, Sweatpants, Hoodies, School Uniforms, Tote bag and much more. We are able to screen print on the front, back of the t-shirts, on the sleeves, inside the collar, or any other place you would like to see your logo or design on the garment. We can supply you with hundred of different t-shirt, hats, polos to match all your needs. We can screen print on: Cotton, Polyester, Tri-Blends, Poly-Bags, Eco Bags and mixed Fabrics. 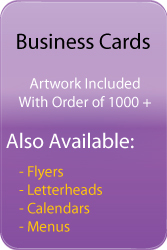 Our regular turnaround time: 5 to 10 business days. 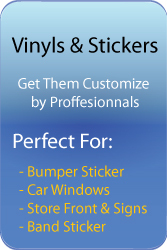 For 1 to 15 colors designs, logo or lettering we are the place to go. We can customize Hats, Snapback, T-shirt, Polos, Sweater, Pants, Jackets, Beanie, Towels, Sport Jerseys, sports bags and much more. We do regular flat embroidery and 3D embroidery. Digital Printing or DTG Printing is great for smaller orders or for custom designs that have too many colors, gradients or shades. No more expensive films and setup-fees for 4 color process printing. 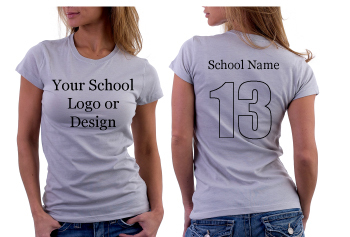 Perfect for: School Projects T-shirts, Birthdays Gifts T-shirts, Bachelor Party T-shirt, Special Events, Christmas Gift or any other event that you would need a custom t-shirt printed. We can DTG Print on: 100% Cotton or 50% cotton 50% Polyester ONLY. Our regular turnaround time: 4 to 8 business days.